here are some early pics on the sedan version. The front grille as shown is likely to be just for the test vehicle for now. I hope they keep the current grille style and shape. The new design on the A and CLS seem to be turned upside down or too polygonal. I hope they keep the current grill as well. 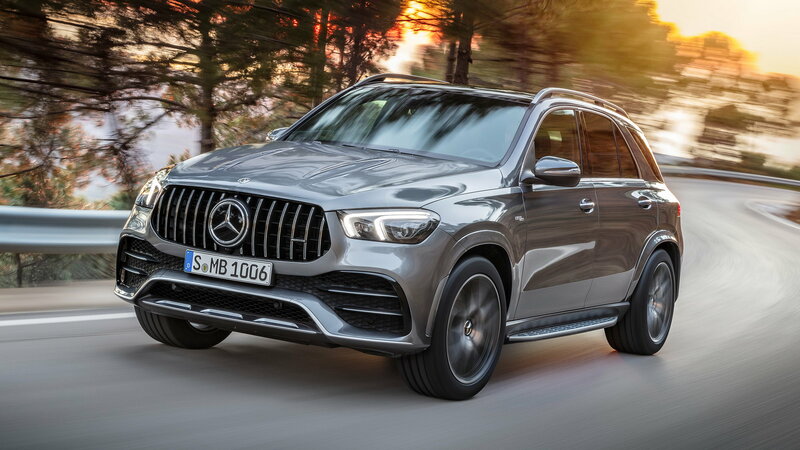 Im sure im totally alone here but I might be the only one that isnt fond of the Panmericana grill found on the rest of the AMG lineup. Would be REALLY nice to see more than three interior color schemes too!!! I think it's fine; just don't put it on every MB car. If they are shoehorning the AMG GT DRL into all of their models (A, CLS, GLE, AMG GT 4-door, etc) then I'll be relieved that I'll have no compulsion to "upgrade" to the next model like I usually do. looks like only MBUX is the only big attraction, other than that, along with typical general price increase, nothing to write home about. 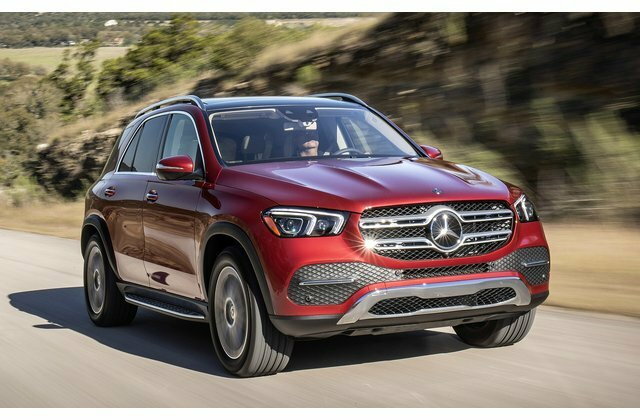 So this facelift and hopefully MBUX will not hit the dealerships till probably late summer/early fall of 2020 as a 2021 model? 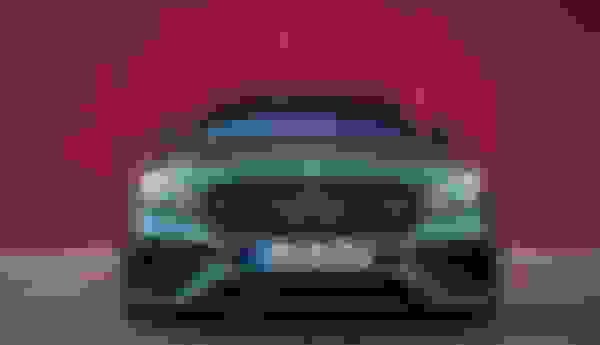 I thought I read on other threads that this facelift and possible MBUX was maybe coming this fall as a 2020 model. I am not driving this oil and coolant leaking, all front bumper sensor failing, locked up seat belt, will not back out of a parking space when its raining BMW till 2020 to get the facelifted E63 and MBUX but I will delay my order till fall. Not sure about the new touchpad. It looks less grafted-on, but it also looks like they did away with the wheel in favor of a four-way moveable pad. If that means you have to use a finger on the pad for scrolling and lose the much faster wheel, that would not be good. surprised its not getting a power bump to compete with the m5 CP power figures. I bet the E63S will. Damn are all BMWs that unreliable? Sounds like a nightmare or just a bad lemon. Damn are all BMWs that unreliable? Now back to our regularly scehduled topic, the 2020 or 2021 facelift. I hope they send me a free sample. But neither of us will get our wish. Correct, a face-lifted E63 would go on sale in Nov/Dec 2020 as a 2021 model, about 18 months away. We're basically 3 months from 2020MY E-Class production, which won't be a facelift yet. And MBUX isn't guaranteed but a good possibility...but you never know. So a 2020 E63 could have the pre-facelift design/grille and MBUX? That'll be enough for me to hold off a 2019 E63 purchase. They might hold off on MBUX until the facelift. We'll know more when the 2020 Dealer order guides start showing in the next month or so. Look at the front of the 2020 GLE if you want to know what the 2021 E-Class' headlights and grille will look like. Last edited by Carac; 03-12-2019 at 04:40 PM. It's personal bias but I like the current look better. Again, if that's where they're going I'll be happy to keep my wagon until the W214. I'd be surprised if MBUX makes it into the facelift. It requires so many changes (sensors all over to capture gestures, higher bandwidth all around, integration with cameras ...) in addition to a totally different head unit with the compute power of a supercomputer, that it really needs to be designed into the car from the ground up. It knows if it's the driver or the passenger who's gesturing. That takes all kinds of new cameras and motion sensors -- not easily grafted on to an existing interior. I really think we're looking at 214 for MBUX. Now I'm even more confused. I'll just wait until the last day to change my order and decide then with the most recent news if I keep the '19 or wait for a '20. Or wait even longer, until it gets to the dealer, and see what kind of news there is and maybe walk away from my deposit or try to roll it over. We've got to get that dealer order guide! Thanks everyone. 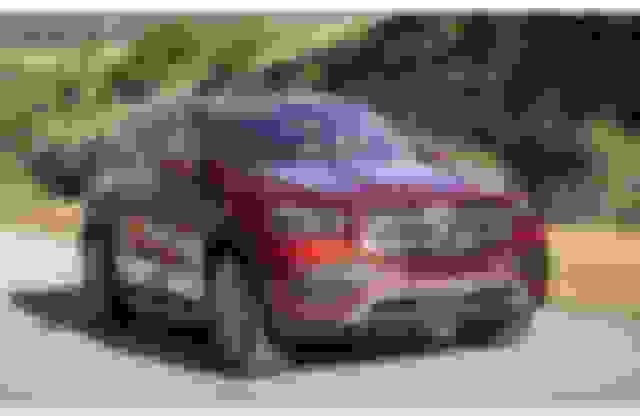 say the facelifted car arrives in 2020 (as MY2021), the car won't be released probably until mid Fall 2020. So, that's still 18 months away perhaps.